March is National Brain Injury Awareness Month. The Centers for Disease Control (CDC) defines a traumatic brain injury (TBI) as a disruption in the normal function of the brain that can be caused by a bump, blow, or jolt to the head, or penetrating head injury. Everyone is at risk for a TBI, especially children and older adults. 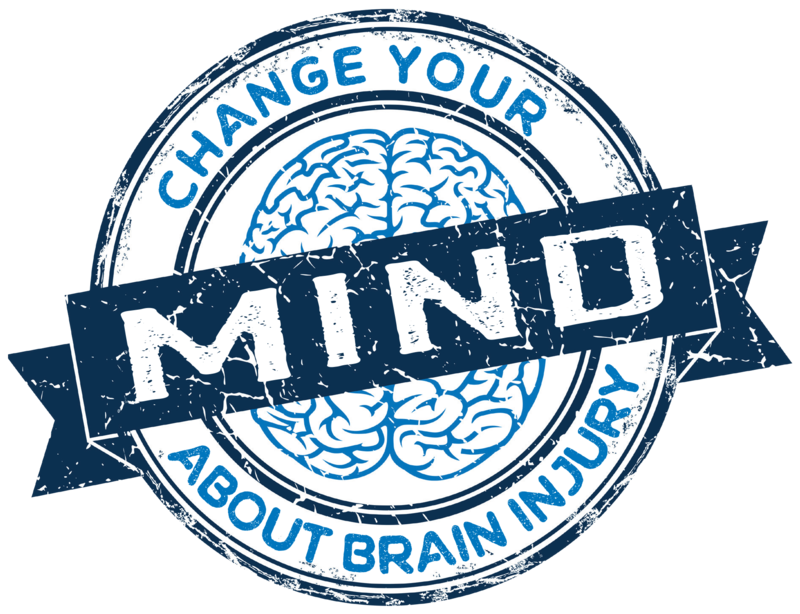 To learn more about brain injury awareness, visit the CDC website. September is Cholesterol Month, here are some surprising facts about it! You can’t live without it. One out of every three adults has high cholesterol. High cholesterol could be genetic. Even children can have high cholesterol. Sweating can raise your cholesterol levels. Supplements may work to lower cholesterol – but slowly. The number of people who should be on cholesterol-lowering meds is on the rise. The woman depicted in the “Mona Lisa” may have had high cholesterol. 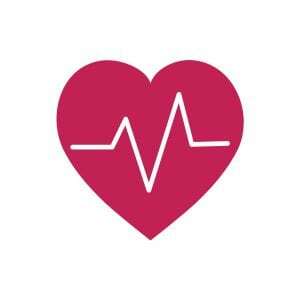 Women’s cholesterol levels fluctuate over their lifespan. Your cholesterol levels might be on the borderline.